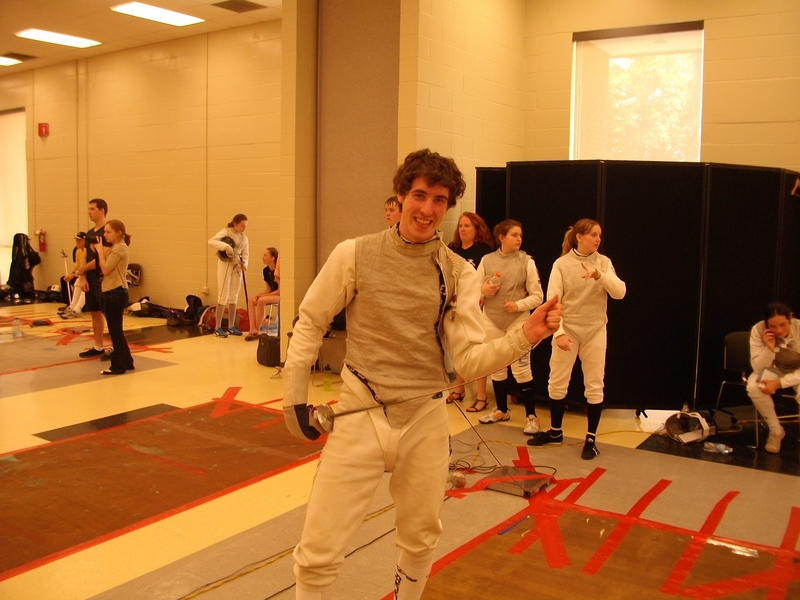 Coach Greg Arthur takes students from beginners to a competitive level. 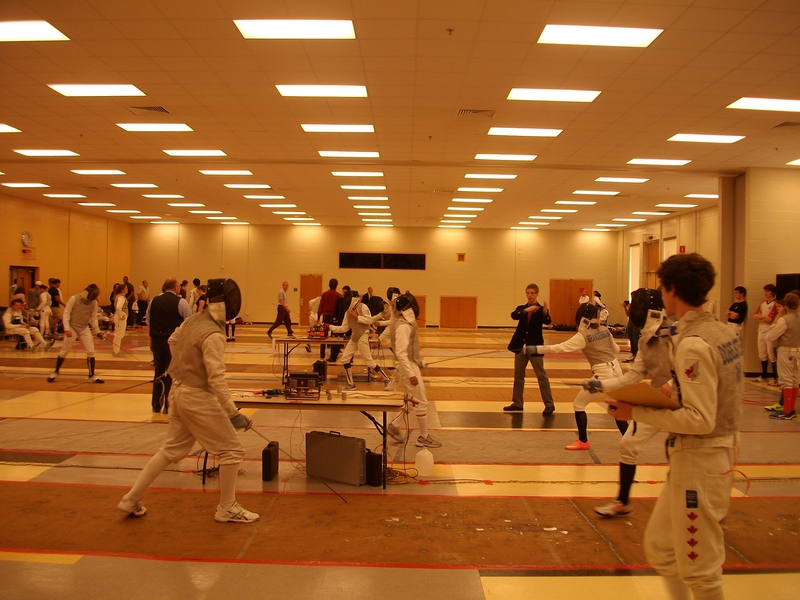 We provide the fencing equipment. Classes are pay as you go. 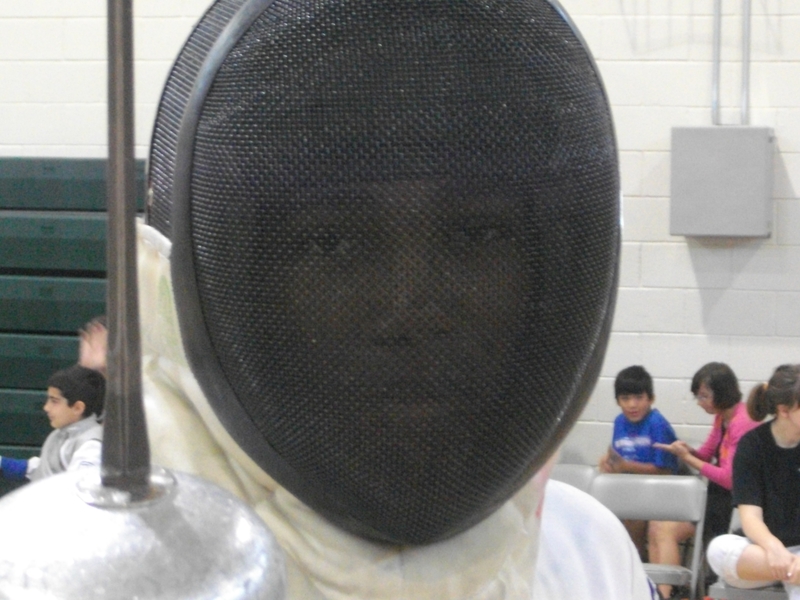 Learn fencing at Viera Regional Park. We are a Jeet Kune Do based fencing program. 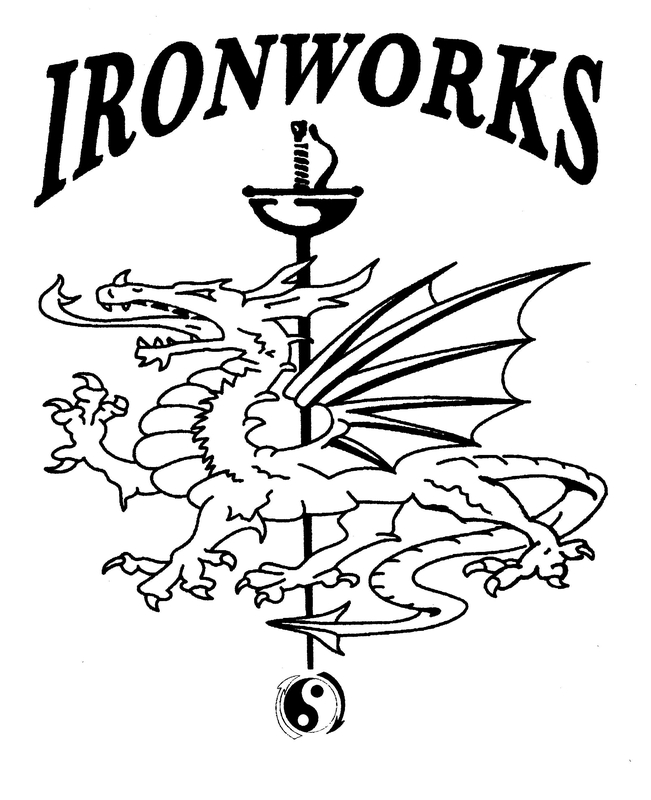 Check out ironworksfencing.net. Knights at the Grinder was a success!